Formed in 1999, The Cat Empire from Melbourne have become one of Australia's most successful bands. With constant touring and recording, they have amassed a following that is truly global. 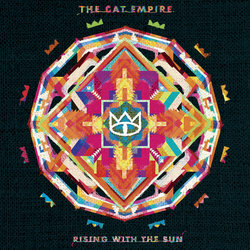 The Cat Empire have performed over 1100 shows. In 2015 they performed sold out headline show at London's iconic Royal Albert Hall, just one week after performing one of the final shows at the venue where they started it all, Bennetts Lane Jazz Club in Melbourne.